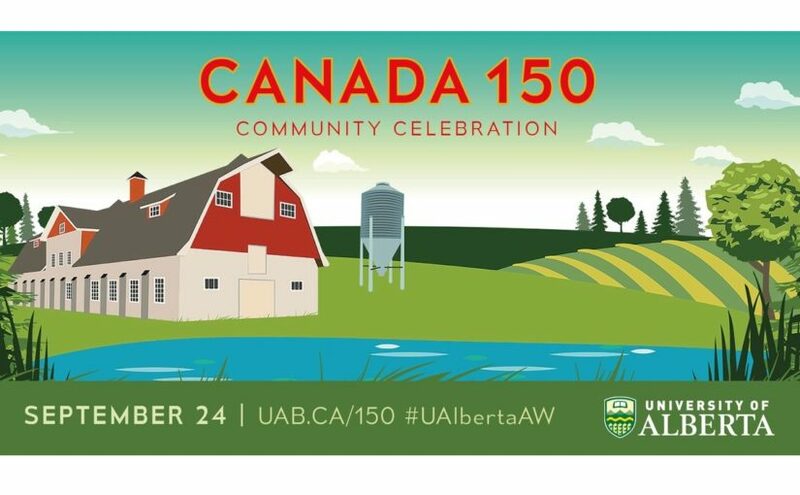 The University of Alberta is having a Canada 150 Community Celebration on September 24. Free and open to all! There will truly be something for everyone, including food trucks, a kite activity, interpretive displays, a farmers’ market and live performers. Make new friends, come together with the community, and celebrate Canada turning 150! Back by popular demand… Please join us on a tour through North Campus’ Urban Forest led by horticulturalist and landscape designer, Wayne McCutcheon. The tour will highlight some of campus’ unique specimens and its landscape. To register for this free event, please select from one of the dates/links below. Each date is limited to 20 people on a first come/first registered basis. Wednesday August 9, starting at 4pm. Wednesday September 13, starting at 4pm. We are postponing the September 13 tree tour to next Wednesday, September 20. This will be the last tour of the season – weather is not reliable into October and much of the foliage will be down. Click here to book a spot for Wednesday September 20, starting at 4pm. Wayne has walked the campus grounds since the fall of 1981. For the first 30 years of his time with the University he was Manager of Landscape Maintenance and Construction and since 2011 his primary focus was as Project Coordinator for Landscape Services. His passion was overseeing landscape beautification and improvements to ensure a safe and pleasing campus for everyone today and for the next 100 years. Wayne has returned to lead this tour for his fellow Friends of the University of Alberta. For everyone who has been associated with the University of Alberta, its campus has a place in our memories – and its trees through the changing seasons are very much a part of those memories. Much of the original native forest which provided the back drop to the University’s first sod turning ceremony has changed many new trees have found their way onto campus, including several specimens not native to the Edmonton area. 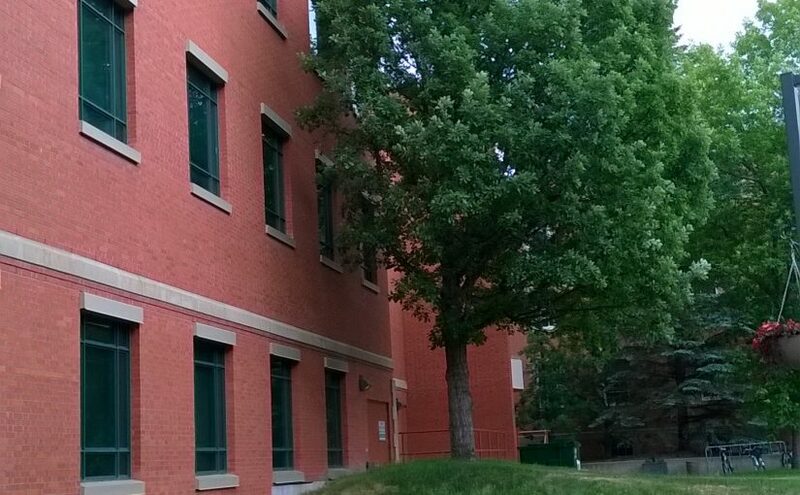 The campus has inherited a truly lovely urban forest of 4,000 trees. We will be meeting at 3:45 p.m. in front of the Administration Building, facing the bus loop, at the University of Alberta’s North Campus. The tour will begin at 4 p.m. until approximately 5:30 p.m at each of the dates listed below. Please remember to wear comfortable walking shoes!